In GeekWire's first day of reporting from Pittsburgh, Hazelwood Green was mentioned in today's article, Can Pittsburgh land Amazon’s HQ2? Grading Steel City’s strengths, drawbacks and secret weapons by Monica Nickelsburg. 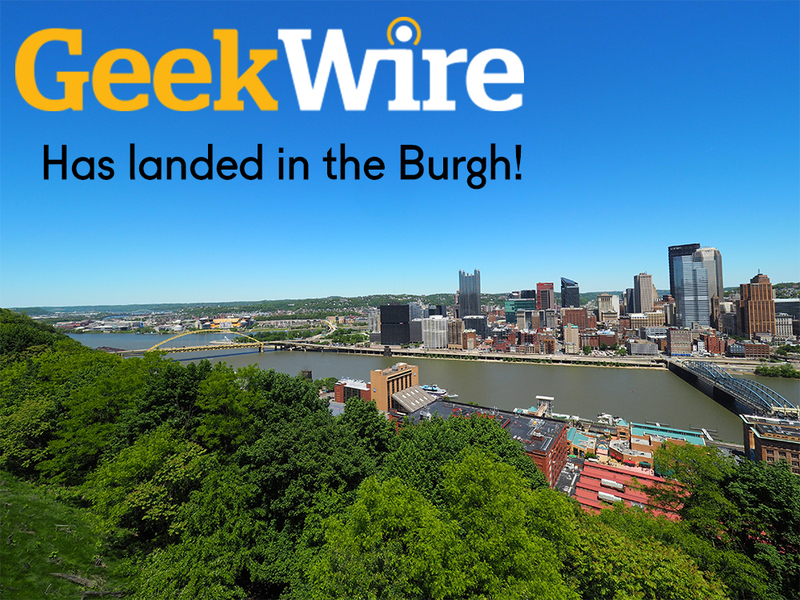 Throughout February, follow GeekWire's coverage on Pittsburgh, and its people, technologies and ideas that are transforming the post-industrial city into an innovation powerhouse during its pop-up HQ2 in Pittsburgh.